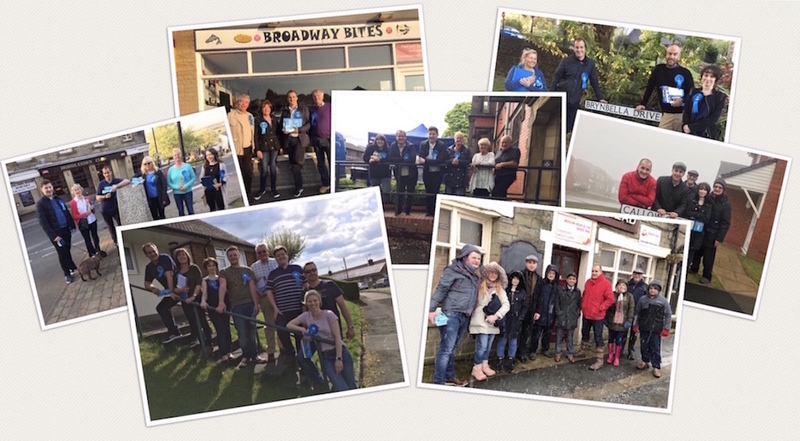 Democracy only works when members of the public stand up for what they believe, and getting involved in campaigning is a fun and rewarding way to do this. Political parties need to get information out to people about what they can offer, provide information on prospective candidates and keep people up to date with the work we're doing in government and locally at council level. The main way that we do this is face to face, via telephone and increasingly, online. You can also offer support online by joining our FACEBOOK CAMPAIGN GROUP. Simply click the link below above and request to join, then await approval from one of our coordinators and you can begin spreading the Conservative Message. Volunteers willing to give their time in any aspect of organisation are welcome, so please get in touch. When it comes to volunteering with us, someone will be there to help you so that you're comfortable with what you're doing. Furthermore, When you become a member you will be invited to campaign events as a matter of course. 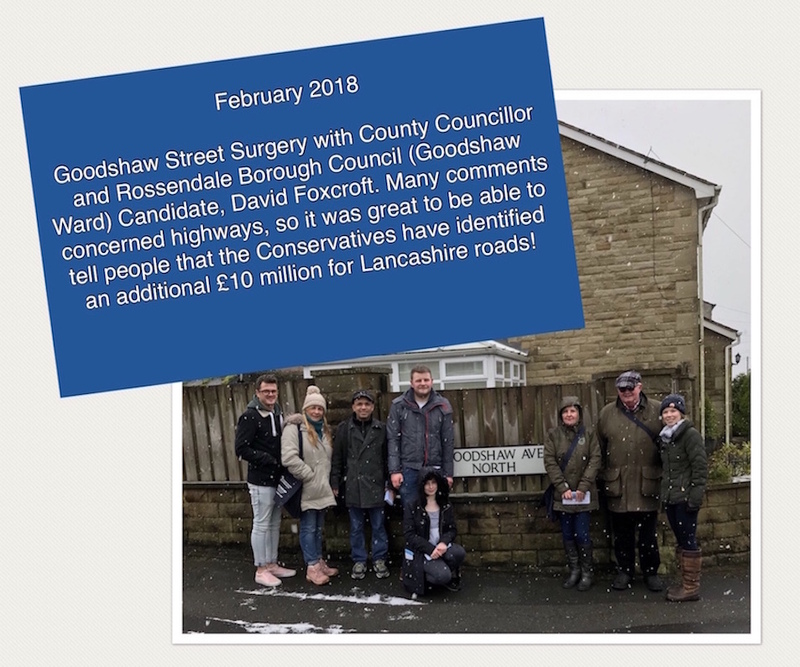 Copyright 2019 Rossendale & Darwen Conservative Association. All rights reserved.